Improving people’s language skills helps them to integrate into the community more easily. It also helps them find meaningful employment. Do You Know someone who needs help with reading, writing or maths? One on one tutoring is provided to adults who require support to improve their reading, writing and numeracy skills. Tutoring is offered in a relaxed, friendly and supportive environment by fully trained volunteer tutors. 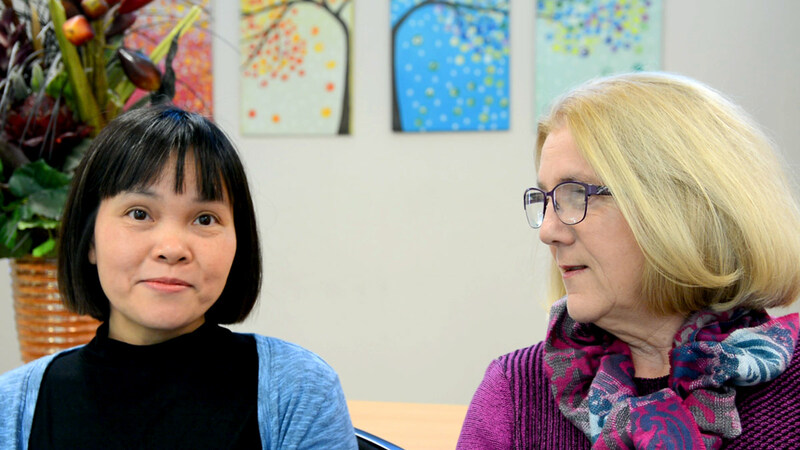 Tutors are also able to support adults who are learning English as a second language. WHO: People wanting to improve their literacy and numeracy skills. WHERE: Encircle, 865 Gympie Road Lawnton or other local venues. If you’d like to know more, or enquire about some assistance, email our Adult Literacy Co-ordinator Jan Payne here.